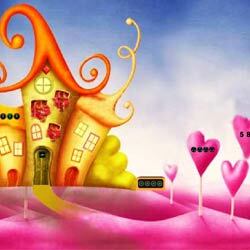 Fascinating Candy Escape is the new point and click escape game, free escape game from ajazgames. Assume that you are trapped in to Fascinating candy world. Use your skills to find clues and by solving the puzzles escape from candy world. All the best, wish you Good luck, have fun playing new online free escape games from ajazgames.